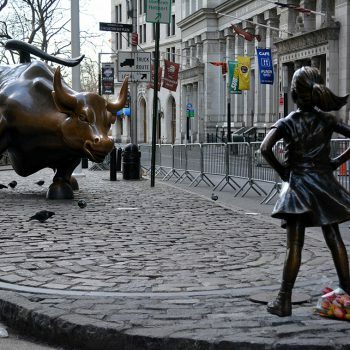 The advertising industry is currently going bonkers over “Fearless Girl”, the installation that went up on Wall Street in New York City, showing the 3D Statue standing fearless before the popular Wall Street charging bull. 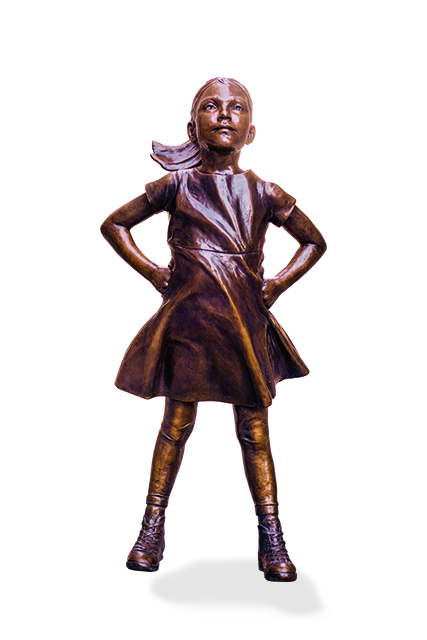 Well, look no further Creative Directors, Art Directors and Ad Agency Presidents because Media Resources is your Go To partner for 3D Printing and custom fabrications just like the Fearless Girl. 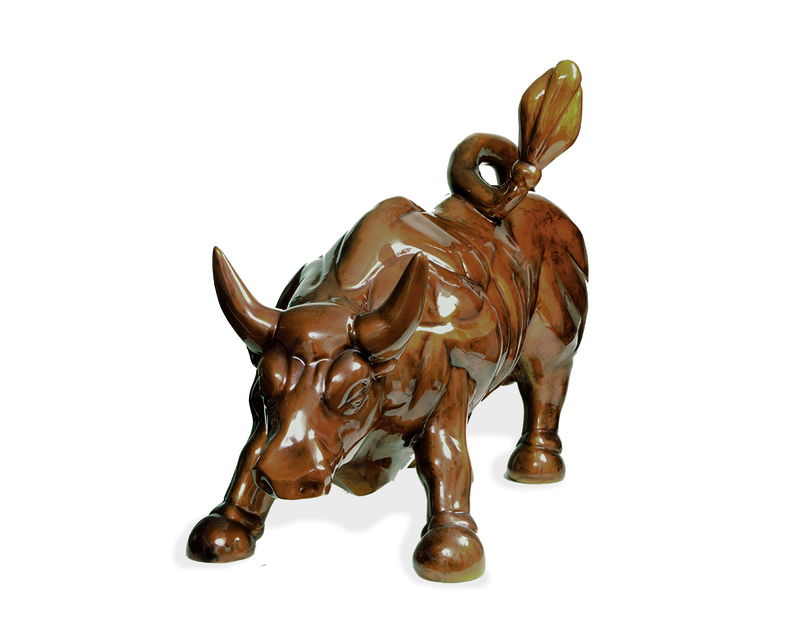 With our new 3D Printing capabilities and our history in the genre we can work with you to build your clients business, increase recognition and of course – win you awards!!! !